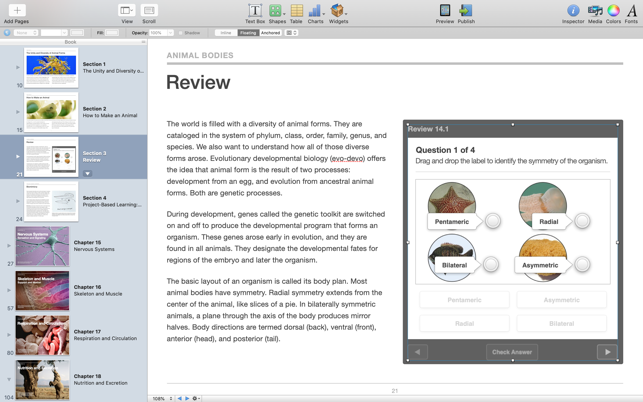 Now anyone can create stunning textbooks, cookbooks, history books, picture books, and more for iPhone, iPad, and Mac. 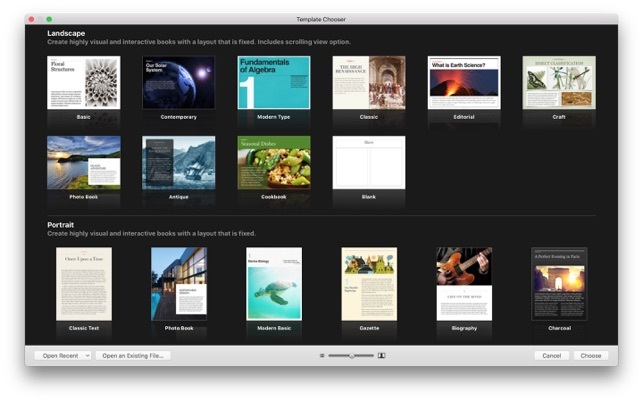 Start with one of the Apple-designed templates that feature a wide variety of page layouts. Add your own text and images with drag-and-drop ease. 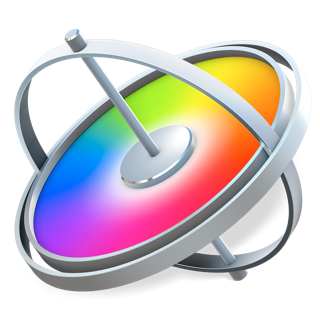 Use Multi-Touch widgets to include interactive photo galleries, movies, Keynote presentations, 3D objects, and more. 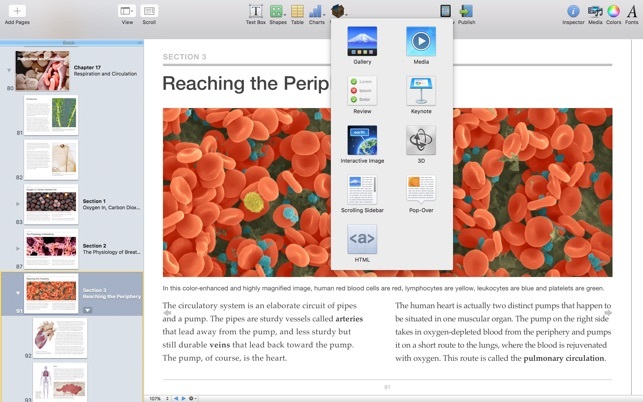 Preview your book on your iOS device or Mac at any time. 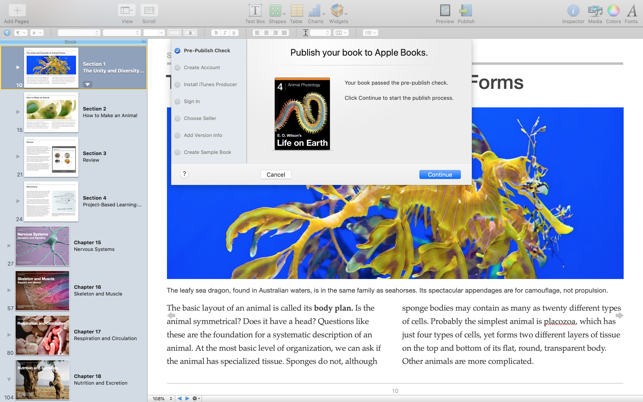 Then submit your finished work to Apple Books in a few simple steps. And before you know it, you’re a published author. 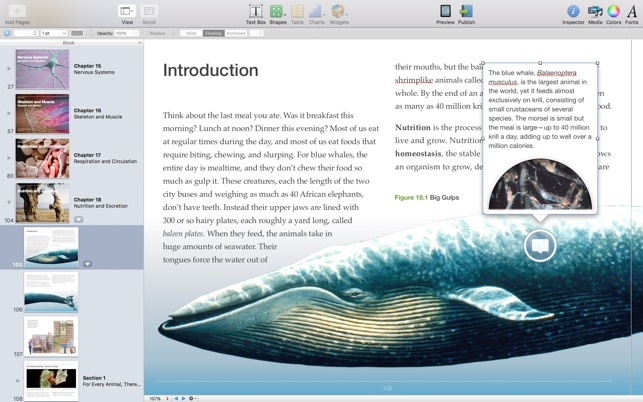 For the most part, it’s a very good way to create an electronic book, but it has some quirks. The one that bothers me most is that creating page breaks doesn’t work as it should. It also bothers me that you can't easily switch templates, so it’s highly advisable to decide beforehand whether you want Apple-specific books (landscape or portrait) or somewhat more generally applicable books (epub). I wish that the app itself would point that out and be much more specific and clear about the tradeoffs. But mostly my complaints are about the support staff. They don’t seem to be up to Apple standards, from my experience at least. I was trying to convince them that pagination had a bug, but kept getting irrelevant negative responses, so I finally gave up. I also got mixed messages about the tradeoffs between the templates. 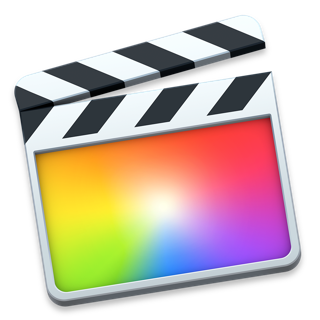 And, surprisingly, two of them I talked to told me that you cannot migrate from an epub template to landscape or portrait, that is, that you have to cut and paste between the two. But that turns out to be wrong. You can migrate (just use "File/New from ePub File" to import a .epub version of your book), although it’s a far from perfect process (e.g., galleries don’t translate properly). 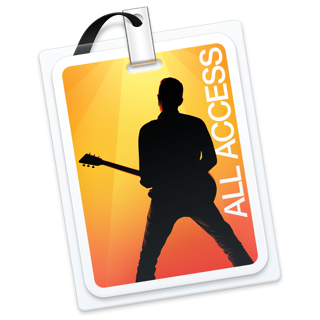 For free you will not fined a better app on the market anywhere that can do what this app does. I have published books many books and ran into to all kinds of normal challenges only to find I was able to work around them with a little effort. Now I am woking on an animated treasure hunting book for children. Already I am so excited I want to release the first chapter without finishing the rest. Even the professionals will admit what they get for free is fantastic in this app. The publishing to billions is another, NO WHERE TO BE FOUND oversight by those with the low ratings. Don't let those wanting the app to be developed fast for them deter you from trying it. You will love it and agree with this review. In this case low stars simply mean they love it and want more yesterday! Notice how none of the low rating reviews state they will stop or quit using the app??? That says it all doesn't it? Try it yourself and enjoy the power of publishing your own work. For me I will gladly pay the cost if Apple ever so demands. Not well designed for professional publishing. 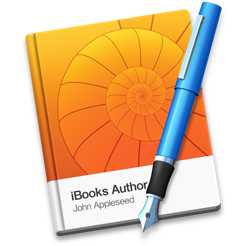 Prior to this iBooks App, I have used and highly recommended Apple’s Pages application in its iWorks suite, for formatting both iBooks and printed books and magazines, suitable for professional authors and publishers. The Pages app accommodated 2-page layout “spreads” or “double-truck” formats for print publications, where left-hand pages allowed wider right margins, and right-hand pages allowed wider left margins, to leave a “gutter” width based on the number of pages in a printed book. Unfortunately, the new version of Pages omitted the 2-page spread option, making it worthless for print books. So I downloaded iBooks Author, hoping for a solution. But I can’t find it. This application allows horizontal layouts that look like 2-page spreads (for iPads and iPhones), but they don’t work for numbered left and right pages in print books. 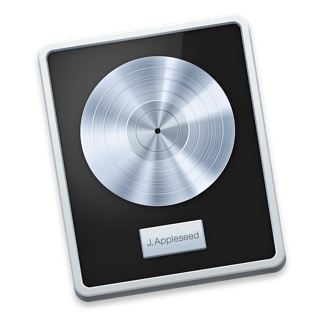 © 2011-2018 Apple Inc. All rights reserved.